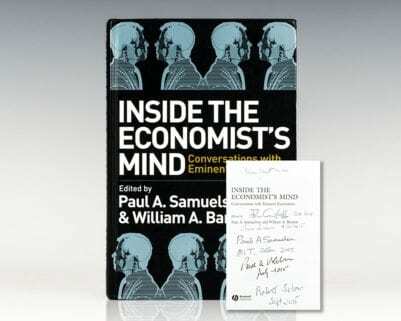 Its fundamental impact on the opinions and approaches of today's most influential economists is extraordinary. 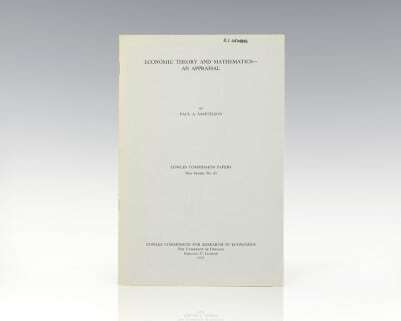 Upon publication this text immediately became the authority for the principles of economics courses. 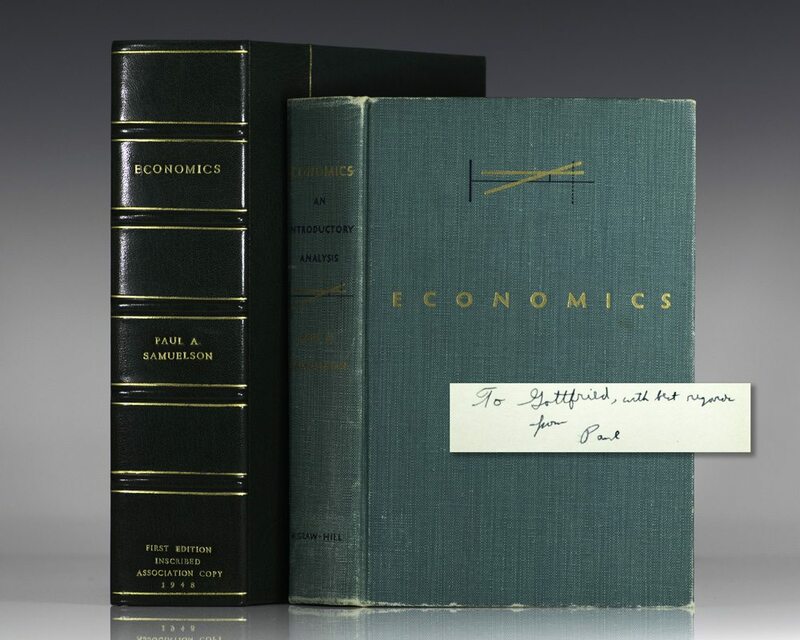 The book continues to be the standard-bearer for principles courses, and continues to be a clear, accurate, and interesting introduction to modern economics principles. 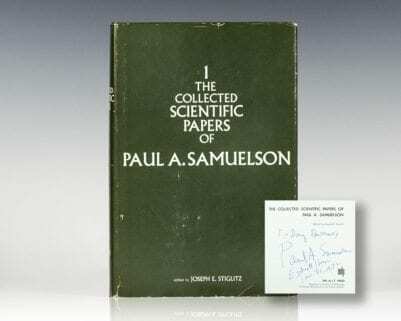 The New York Times considered Samuelson to be the "foremost academic economist of the 20th century." 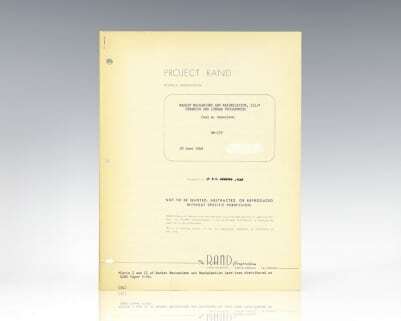 Named to The Times Literary Supplement 100 most influential books since the end of World War II.